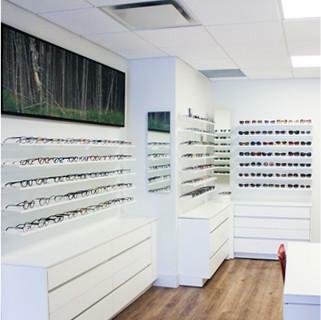 With years of experience, SUMMERHILL OPTOMETRY is a specialized eye care centre. We diagnose and treat a wide range of eye conditions in adults and children. Get in touch! At SUMMERHILL OPTOMETRY, we believe that you deserve the highest quality care. Our goal is to provide the best quality care. Call today for more information. From routine eye care to managing eye diseases, SUMMERHILL OPTOMETRY provides comprehensive optical services for all stages of life. 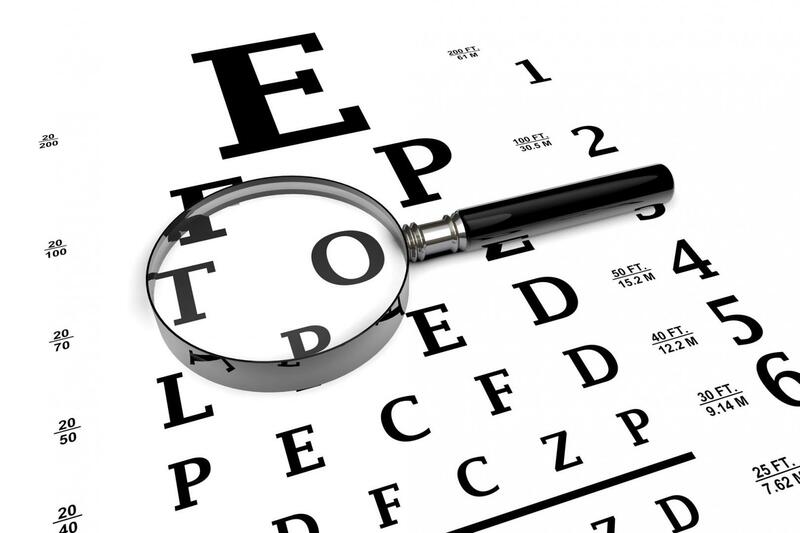 With years of experience, we diagnose, treat, and prevent disorders of the eyes and the visual system. Communication being of great importance to us, we ensure our patients have a thorough understanding of their problem and the available treatment. Our goal is to provide the highest quality eye care in a setting that is familiar, convenient and comfortable.